Dissecting the root cause of Uber’s catastrophic data breach is a worthwhile exercise. Diving one level deeper into the scenario that led up to the popular ride-hailing service losing personal data for 50 million passengers and seven million drivers shows us why this particular type of hack is likely to recur many more times in 2018. While working on an AWS coding task, the Uber developer took some of this code base and uploaded it to GitHub. No security sins to this point. ‘Git’ is a system for controlling the latest version of software programs; GitHub is an online repository where developers upload code for peer reviews and such. Here’s the wider context: imagine the degree to which Uber, in order to connect riders and drivers, uses software to tie into services hosted by Amazon, Google, Facebook, Twitter, iPhone and Android. Uber is a prime example of an Internet-centric enterprise comprised of a collection of tools and services hosted by myriad partners. Think about how frenetic the software development process must be too keep Uber humming. It appears that Uber’s programmer was, understandably, hustling. While trying to be productive, he or she did not take into full consideration the dire security implications of routinely including AWS logon credentials in GitHub uploads — where hackers could find it, or finagle their way to it. Was this a happenstance, inadvertent exposure? Quite the opposite. This precise type of security blunder, in fact, has become a routine software development practice — one that is being repeated hundreds, if not thousands of times a day, says Jeremiah Grossman, Chief of Security Strategy at SentinelOne. If that sounds like a systemic poor practice, it absolutely is. 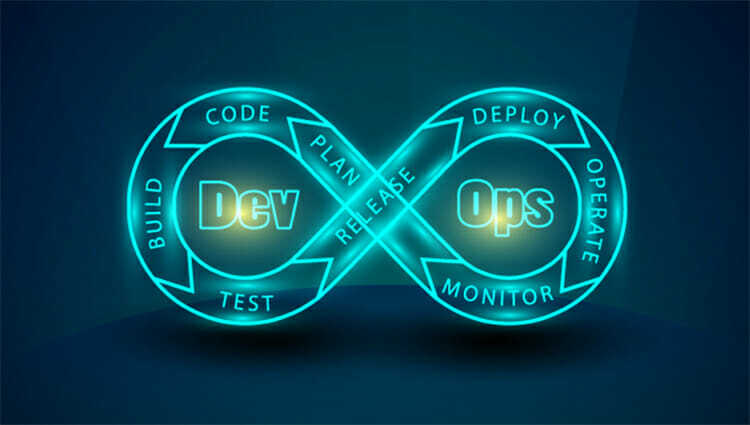 It’s an offshoot of the rise of DevOps – the movement in tech circles to unify software development (Dev) and software operation (Ops.) DevOps encourages both to happen simultaneously, instead of sequentially, to speed up deployment of new programs. The smart thing for companies to do is require their software developers to store access credentials separately from any code uploaded to repositories like GitHub, Rice says. “Putting the credentials inside the script just makes it much more risky,” she says. Amazon is aware of this exposure and addresses it under its extensive ‘shared responsibility’ policy for AWS users, thus shifting the burden onto companies. It’s up to AWS users to jealously guard access to their AWS accounts. To it’s credit Amazon doesn’t leave users out on a limb without a safety net. Amazon also supplies the means for users to exercise fine-grained control over access privileges to their AWS accounts, Rice says. So companies have the technology to compel their developers take extra (less-convenient) steps to jealously guard their AWS credentials. At the end of the day it comes down to developers pausing while rushing to push the latest, coolest new program into live deployment – and actually taking those extra security steps to limit AWS access to specific persons at specific times. Keep in mind this exposure is by no means restricted to Amazon and GitHub. DevOps style software development is moving fast and furiously on dozens of other code repositories, such as Sourceforge, Launchpad and Bitlocker. And the temptation to take security shortcuts with every popular web service looms large, says Tim Erlin, vice president of product management and strategy at Tripwire, a Portland, Ore.-based supplier of security configuration management systems.